Simply shaped to advance your skills on the wake – Build a solid base. Shaun Murray and Greg Nelson agree that a solid foundation greatly increases a rider’s learning curve. 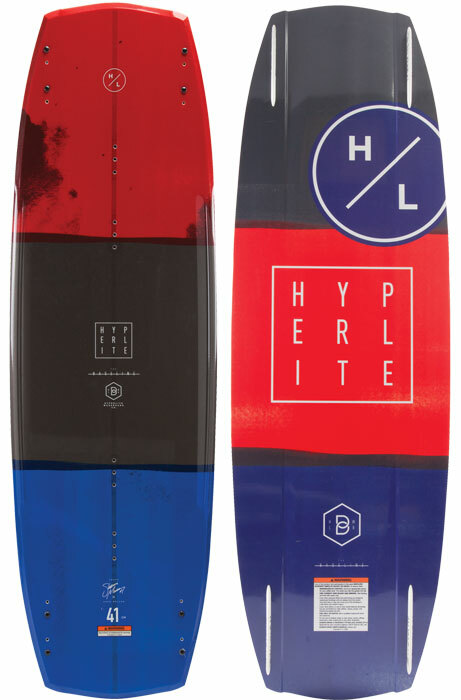 Hyperlite introduces the Baseline, shaped specifically for creating that base and solid foundation. 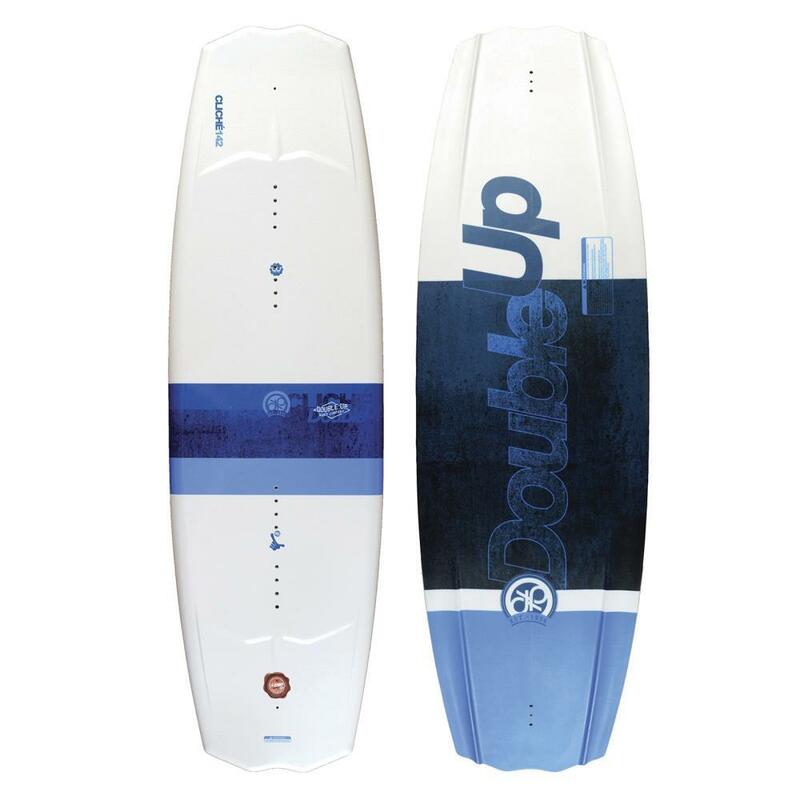 The Baseline has wider overall profile built atop a continuous rocker, delivering a smooth carving board that gets more pop off the wake due to its increased surface area. 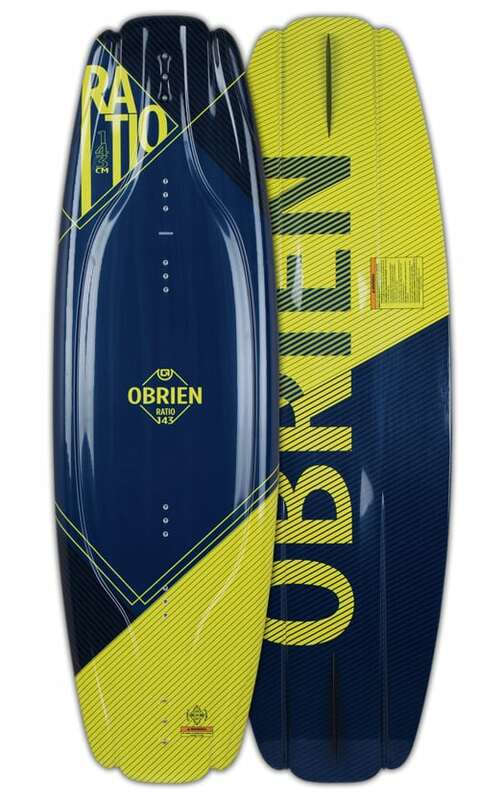 The variable edge design is forgiving between the inserts but then sharpens towards the tip and tail providing the strong edge hold necessary for generating speed into the wake. The Baseline is simple and both Murray and Nelson agree that “Less is More” in shaping philosophy. The center of the base is clean, clean water flow creates a smooth ride and softer landings, the duel tunnels easily allow water to enter and exit at the Baseline’s tip and tail.